Today is $2 Tuesday at goDigitalScrapbooking.com! I have lots of products on sale for $2.00! 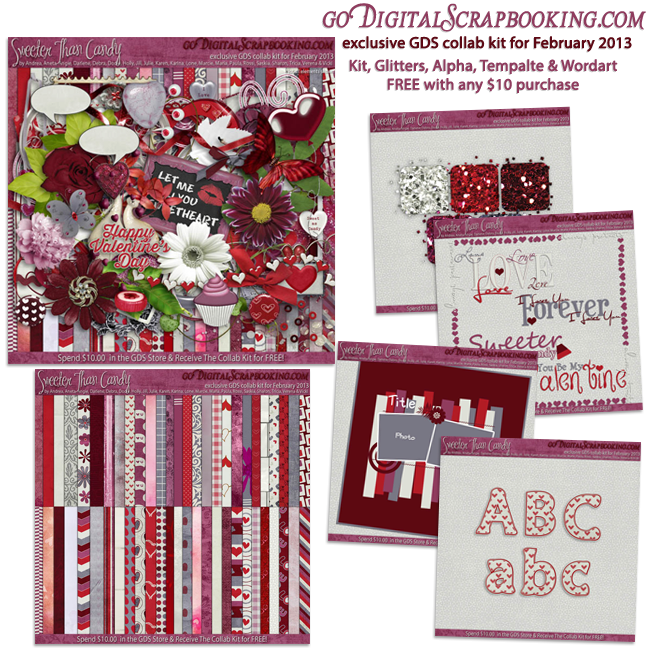 When you spend $10, you can get the beautiful GDS February collab “Sweeter Than Candy” FREE! Find out more on my blog at http://www.scrapandrea.com!